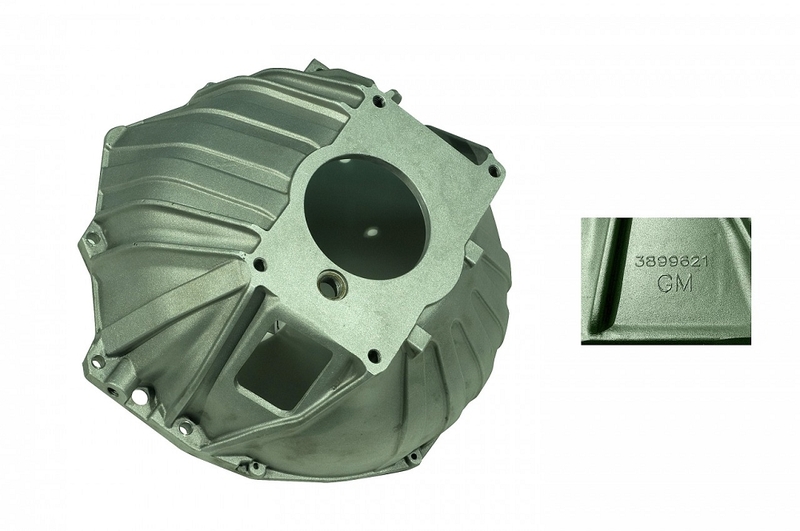 This C3 Corvette 1968-1982 Aluminum Bell Housing Clutch fits 11" clutch big and small block 1968-1982 C3 Corvettes with the 168-tooth, 14" flywheel. Correct with GM logo and part number. Tech Note: There are many reproductions of this bell housing on the market. Most sellers state correct GM number, but fail to mention the logo is incorrect. These incorrect reproductions come with a "CM" or "CN" in place of the "GM" in front of the part number. This allows a loophole for the sellers to avoid GM licensing fees and inspection standards while depreciating the safety and value of your vehicle or restoration project. These housings are produced from the GM blueprints. The faces are trued and surfaced. 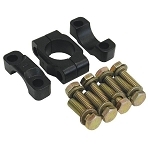 All dimensions are machined to required tolerances.